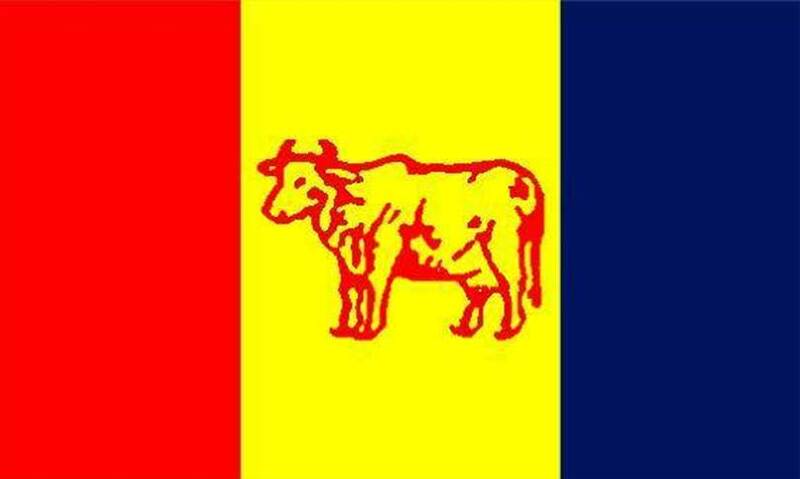 The Kamal Thapa-led Rastriya Prajatantra Party says the country has witnessed the existence of separatist forces on its surface for the first time in its history recently. Therefore, the party has urged the government to stand firm against such forces and become serious about issues related to national integrity and security sensitiveness. The party, however, does not clearly express who they are. Making public the decisions made by the party’s central committee held on Sunday and Monday, the party says the separatist forces are likely to create disturbances in the Terai region. The party has also demanded that the government control forceful religious conversion. Likewise, the government should launch independent probes into recent corruption controversies including the purchase of wide body aircraft for the Nepal Airlines Corporation, NCell capital gains tax, 33.5 kg gold smuggling and Budhigandaki hydropower project, the party said. The RPP also decided to launch a nationwide protest programme demanding reinstatement of Hindu state from February 19.